At Outdoorphoto we love the outdoors as much as we love photography. And this is why we stock a large range of outdoor optics such as Binoculars, Telescopes and Spotting Scopes. If you are an avid birdwatcher, a good pair of binoculars will serve you well. 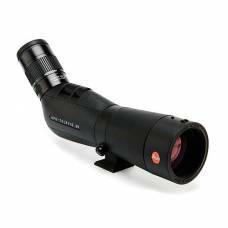 We stock the largest range of high quality binoculars for sale in South Africa. 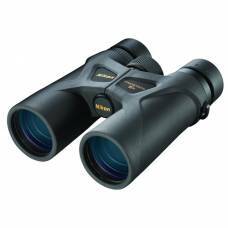 We invite you to browse our binoculars category, and please feel free to ask if you need advice. We are always willing to help you find the perfect pair. Some prefer to gaze upward instead. 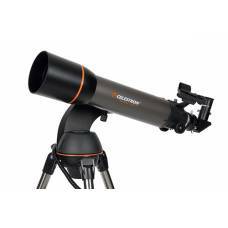 For the star and galaxy lovers, we stock a large range of Celestron Telescopes. Here you will find everything from entry-level refractor telescopes - for the enthusiast - to serious 8” Schmidt-Cassegrain reflectors. Enjoy our night sky with a Celestron Telescope. Browse our range to find the perfect telescope for you.